Cleaning Windows Can Be Dangerous! After a hectic week at work, the last thing you want to spend your weekend doing is cleaning your windows. 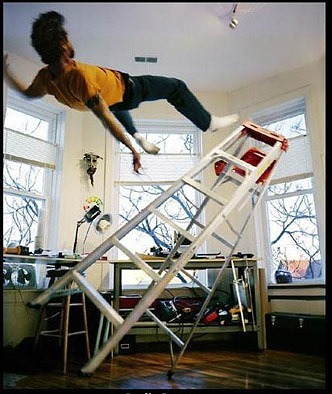 It can be a dirty and dangerous job if your not equipped with the right safety equipment and you’re not accustomed to spending time on a ladder or hanging out of windows just to wipe a few stubborn smudges. Don’t just search for any Sacramento window cleaning company. Search for Precision Power Washing, and let us take on your dirty work. We understand your hesitation and lack of enthusiasm for window cleaning. After all, you have better things to do. As a Sacramento contractor, we will provide you with window washing services to interior and exterior windows, screens, and tracks. Although a clean window is more enjoyable to look through there are also health benefits. Allergies and asthma are often triggered by dust particles and other microscopic substances which lodge themselves into window tracks and screens. Keeping your windows cleaned will allow everyone to breathe easier. Clean windows also brings in natural sunshine which brightens your entire home and creates a welcoming atmosphere for family and guests alike. 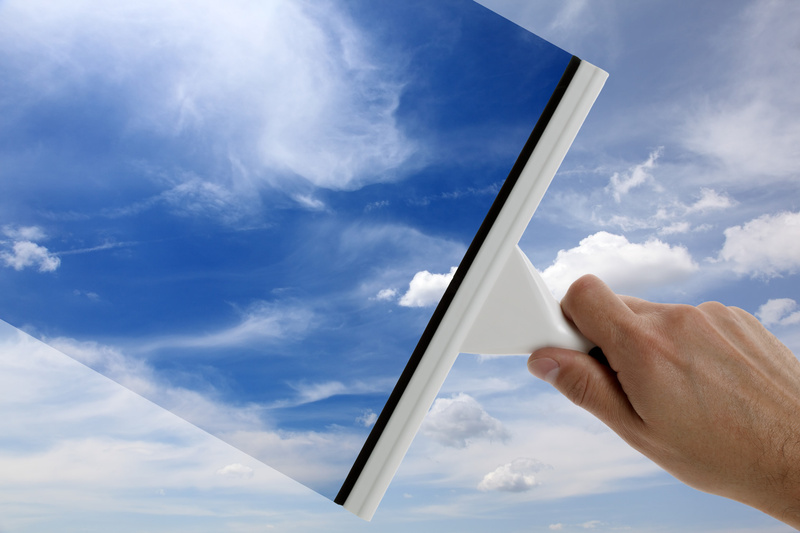 A regular window cleaning adds value to your home in ways that are more than just aesthetics. Our staff is prepared with the latest window cleaning technology for windows made from decades ago to present day. Storm, multi-pane and dual-paned windows are just some of the window types we clean on a regular basis. In addition to cleaning windows, we also offer cleaning of your solar panels which improve efficiency. With sparkling windows and shiny solar panels, your home will stand out, giving it a certain friendly well-maintained curb appeal while saving you money on your electrical bill too. We will also provide you with an estimate for all our cleaning services at no cost to you. When next weekend rolls around, you can mark window cleaning off your to-do list and call Precision Power Washing instead. Don’t hesitate Call Today! Shane came over and cleaned our gutters and did a great job. He cleaned up everything afterwards, and did it well. He is a good guy and does professional work. I will have him back to do the house washing and windows. Shane came out and soft washed our home, washed the windows (inside and out) and cleaned the gutters. He was a friendly guy, super responsive and most importantly did a FANTASTIC job. The windows are beautifully clear, the gutters look new, and the house looks like it has new paint! Great experience! Shane was right on time, meticulously thorough, and very knowledgeable and personable. My house looks so much better. He also was kind enough to give some helpful advice for me about fixing up paint and gutters in anticipation of selling my house. Shane came out and washed our house’s exterior and did all of our windows. The transformation was dramatic. He did a fantastic job getting all the bird gunk and grime off the house. It looks like we got a new paint job. Would definitely recommend him to anyone with a dirty house like ours was.